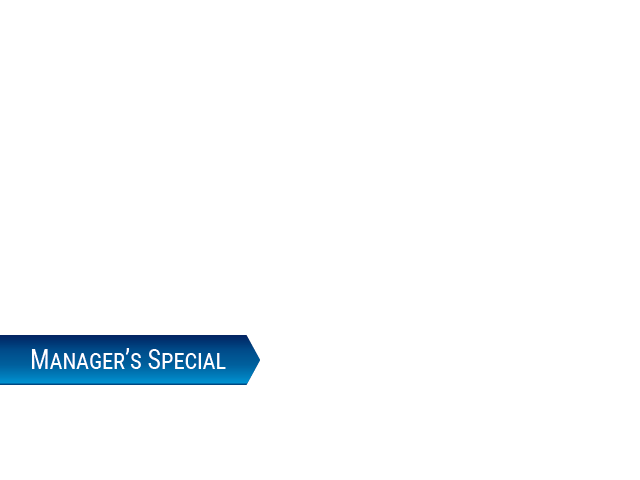 Do you want a great selection of impressive new Ford cars for sale at an affordable price? Then you need to stop in to Ewald's Ford dealers in Wisconsin, Ewald's Venus Ford, and check out our wide inventory of impressive new Ford vehicles for sale! We have many great new Ford vehicles, from fast and efficient new Ford Focus's for lease and sale to powerful new Ford Explorer's for lease and sale and more! 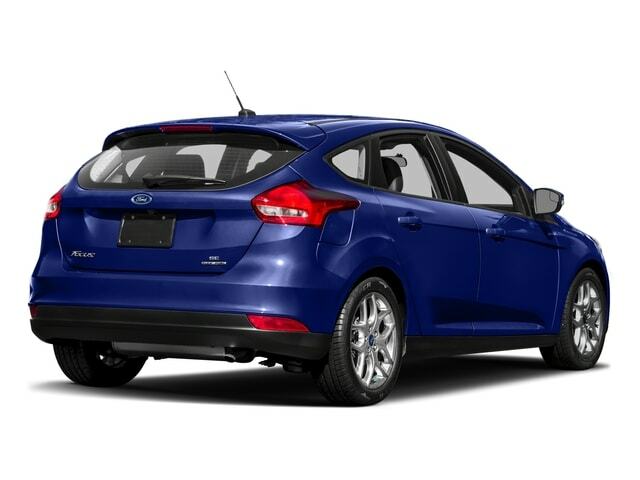 With our great selection of impressive new Ford Focus's for lease and sale you are sure to find something that is right for you and for a great prices thanks to our wide assortment of lease offers and more. So come on by Ewald's Venus Ford in Cudahy Wisconsin today and check out our superb assortment of new Ford vehicles for sale today, like this brand new Ford Focus for lease and sale, the 2017 Ford Focus SE. This brand new Ford Focus for lease and sale is an incredible vehicle that many drivers have fallen in love with thanks to its great fuel economy and the fantastic speed it offers. 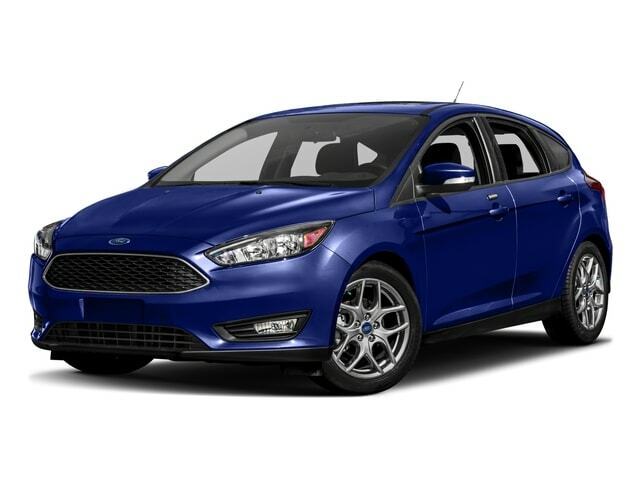 With this brand new Ford Focus for lease and sale you can travel through Wisconsin with an incredible speed of up to 123 horsepower, with an impressive fuel economy of up to 30 City mpg and 40 highway mpg, all from its astounding 1.0L EcoBoost SFE Engine with Auto Start-Stop Technology. This brand new Ford Focus for lease and sale is also decked out with a wide variety of great features to enjoy, such as the Dual Air Bags, and the Integrated Turn Signal Mirrors, as well as the Electronic Stability Control and more! Come on by Ewald's Venus Ford today and check out this brand new Ford Focus for lease and sale today! If you want to take this awesome new Ford Focus for lease and sale out for a spin for yourself, then stop on by Ewald's Venus Ford dealership in Milwaukee today and check it out, located here at 2727 E Layton Ave. Cudahy, WI 53110.